1. What do you think you would do with your family if there was a sever famine today? 2. If you were in a foreign land and all your immediate family died, what do you think you would do? 3. Read verse 5 again. When have you felt all alone in life? 4. What is a lesson, a promise, a command, or a warning that you needed to hear from this story? Remember, when you feel alone in life, God is still with you. Truthfully, I don’t know what I would do. We are so blessed to live in a country where our next meal is never a worry. Perhaps we would store and ration as best as we could. But what about after that is all gone? Move to a more prosperous land? Could we even afford it? My first instinct would be to return to my home country, but I would hope I would pray about it and discern whether God would have me stay. When thinking about this, I think I have felt the loneliest when I’ve had the most people around me. Just because a crowd or many people are in our lives, doesn’t mean that we aren’t lonely. It all depends on the situation in that particular season of life. When I was single, weddings were the loneliness. Being a Mom of little ones the Stay at Home Mom job has had its lonely moments and I am never.ever.alone. Yet, if I take the time to seek God’s face in these moments, He fills those lonely places. No matter the circumstance I am in life, God is always, always with me. Even, and especially in those times when I feel like He is the farthest away and I feel the most lonely, I need to search my heart and seek God, because in the midst of it all He IS there. Father God, I thank you for your unconditional love. That in whatever circumstances we are in, You are there. 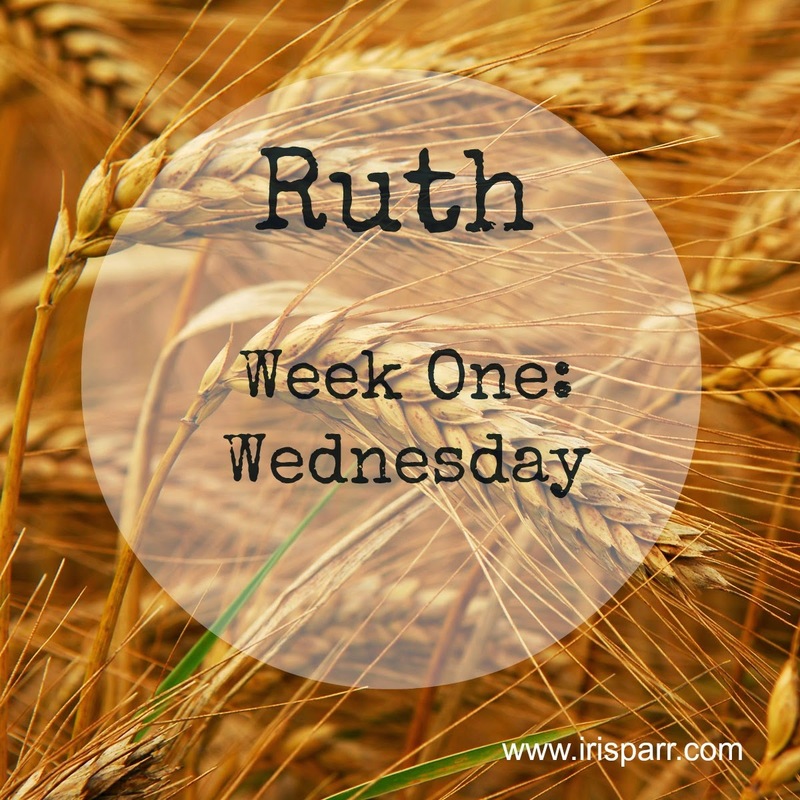 Oh the loneliness Ruth and Naomi must have felt during this difficult time of life. Teach us how they dealt with their loss and what it is we can learn from their story. Thank you for each person participating in this story, whether actively, or quietly from their home. You delight in the time we are spending with You. Bless each one in a magnificent way today. ~Amen. 1. I hope that I would seek God’s help and direction to see what the options were to keep our family fed. It might mean moving to a place where there was food. 2. I hope I would seek God’s help and direction and I might stay with friends or move closer to extended family. I would live where I could look after myself. 3. I lived with my parents until I got married. My wonderful husband and best friend passed away almost two years ago. My children are grown up, have left home and have families of their own. I am currently the most alone that I have ever been in my life. That being said, God continues to provide many supports in my life through my children, grandchildren, immediate family, friends and church family. He has provided a place for me to live and a great job. I also have many other blessings in my life. 4. Our lives do not stay the same. People come into our lives and people go from our lives. Sometimes life is difficult. We need to seek God’s will in all of our life circumstances. God is good. God is with us. God provides for us. Cathy (somehow that feels weird to say. You are still Mr. and Mrs. Barkman from next door in my heart), you are such an encouragement. I love that you are embracing the love and support of your family, friends and community around you. What a testament and encouragement to me to reach out and create a community in our lives as we are in a new place with no friends or church family just yet. 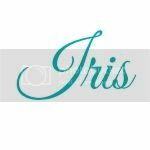 Iris - I will pray for you and your family. I have lived in the same town for all of my life except for 2 years during which my folks moved us to Okotoks, AB for my Grade 8 and 9 years. I will pray that you will find wonderful friends and a great community to support you through life's journey. May the Lord continue to uphold you, Cathy! God bless you Iris, for being such a blessing for us! Love and hugs to you, Rosy! Your encouragement is a blessing. God is moving in each of our lives in His unique ways.